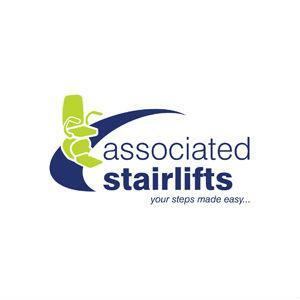 Associated Stairlifts.co.uk is one of the country’s leading stairlift suppliers. As a family-owned, independent supplier, they are proud to have firmly established a reputation for quality, customer satisfaction and value for money. There decades of experience in this industry has enabled them to offer comprehensive advice regarding the optimal solution for your particular staircase, based on your own specific requirements. They pride themselves on taking the time to understand the needs of their customers, and on delivering sound, professional and friendly advice. With their help, you will be well equipped to make an informed final decision on the best stairlift for you. Included in the installation of your new lift, their highly trained staff will ensure that you are comfortable and confident with its operation.